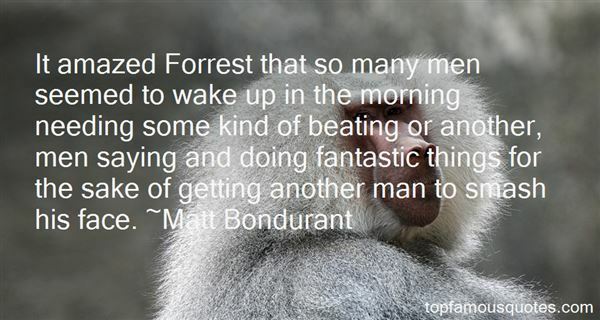 Reading and share top 3 Matt Bondurant famous quotes and sayings. 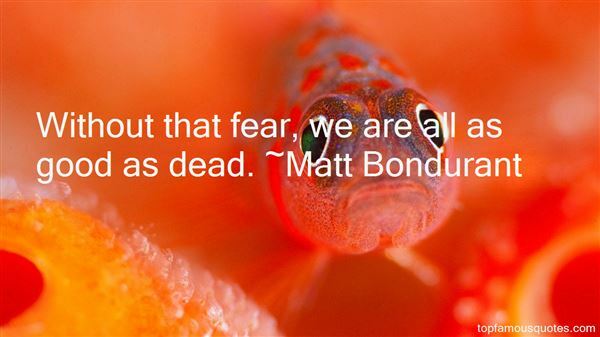 Browse top 3 most favorite famous quotes and sayings by Matt Bondurant. In a free society, government reflects the soul of its people. 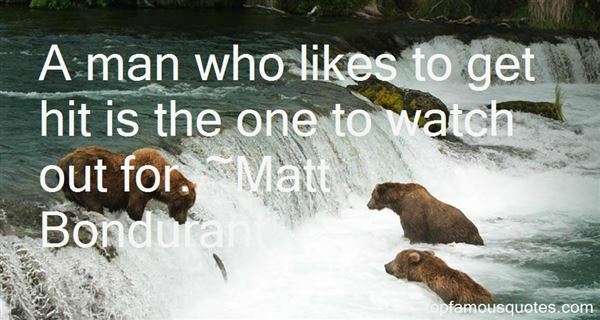 If people want change at the top, they will have to live in different ways. Our major social problems are not the cause of our decadence. They are a reflection of it."